I read this article and found it very interesting, thought it might be something for you. 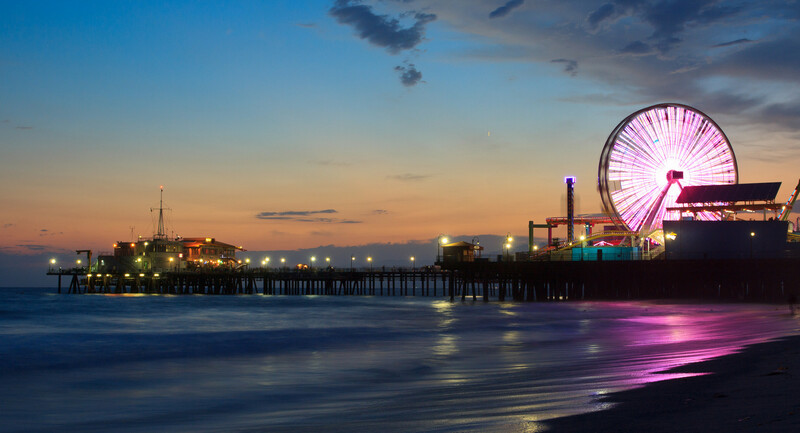 The article is called 7 Ways to Enjoy Santa Monica Mountain and is located at http://trip-n-travel.com/listicle/6881/. 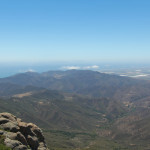 Santa Monica Mountains is one of the most visited natural locations in California. It’s a coastal mountain range situated in Southern California. It’s standing parallel to the Pacific Ocean. 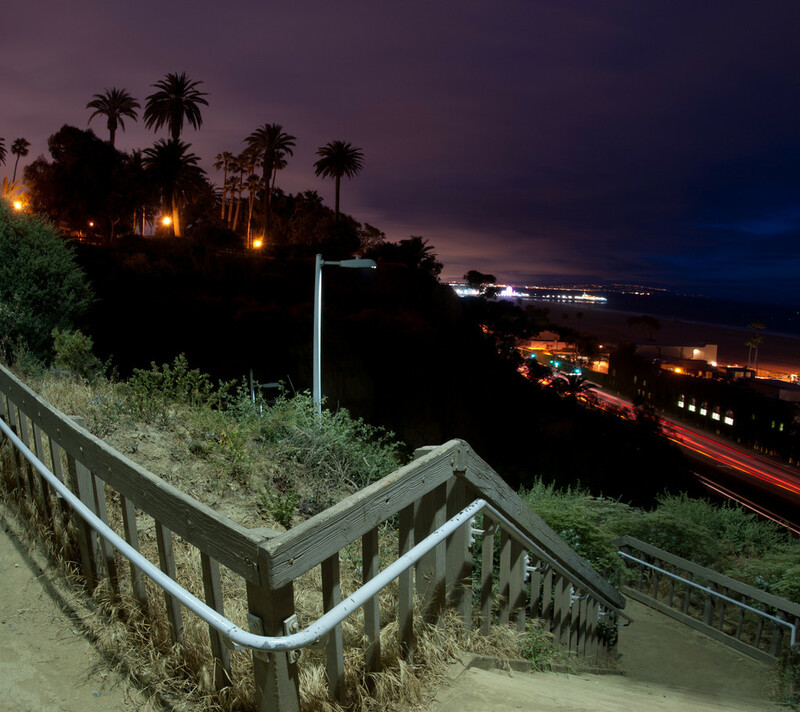 Truly, Santa Monica Mountain is one of the best natural beauties you could ever visit. The sights and wildlife in there will surely manage to take your breath away. If you’re looking for an adventurous yet fulfilling getaway, Santa Monica Mountains is the perfect location for you. 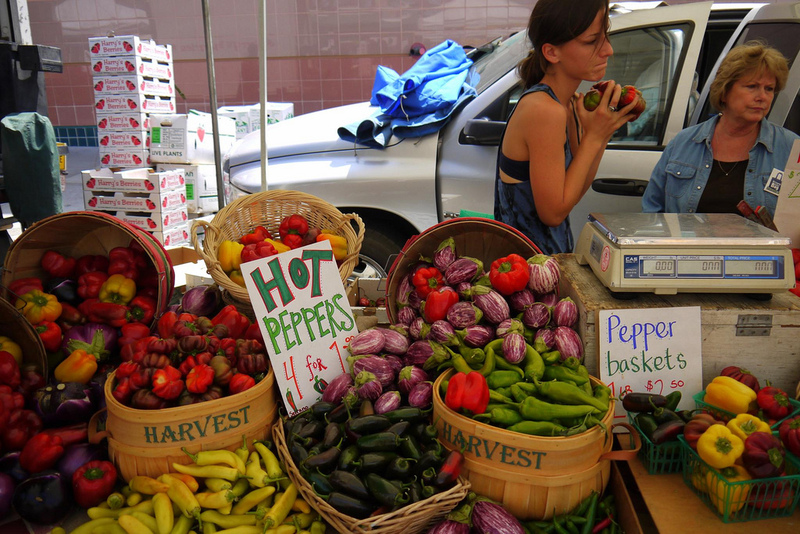 Here are 7 ways to enjoy Santa Monica Mountain. Did you know that there are only five small areas around the world where you can enjoy a mild Mediterranean ecosystem? Yes, just five little areas and Santa Monica Mountains happens to be one of them. The mild, rainy winters and warm summers will attract everyone. The biodiversity in Santa Monica Mountain region is so vast that it has been identified as a ‘hotspot’. A visit to the mountains can never be complete without going on a hike! If you want to enjoy your visit to Santa Monica Mountains in the truest meaning, you must take a hike. Try climbing a mountain! It’ll not only enable you to have a better look at the nature surrounding you but think about how amazing an experience it would be to describe to your friends and family once you go home! There are different hiking trails that are varied in difficulty and time needed. You can choose one that fits you the best. 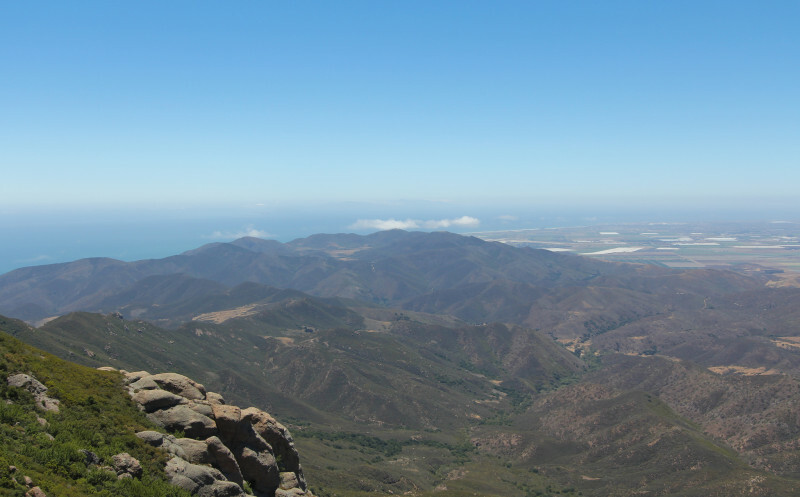 Santa Monica Mountains National Recreation Area is located in Santa Monica Mountain range. It was established in 1978 and stands on an area of 156,670 acres. It has many individual parks and recreational open spaces. There are some public attractions at the Santa Monica Mountains National Recreation Area. You could see the Balance Rock, the Westward Beach, the King Gillette Ranch Park etc. You could easily spend a couple of days enjoying the surreal beauty of the different parks. Are you a fan of light, camera action? Don’t tell me you never wanted to visit a movie set and see how it’s all done! Well, the Paramount Ranch is your chance to see it for yourself. Paramount Ranch is situated in the Santa Monica Mountain region and is a historical movie set. A number of notable movies and television series have been shot on that ranch. 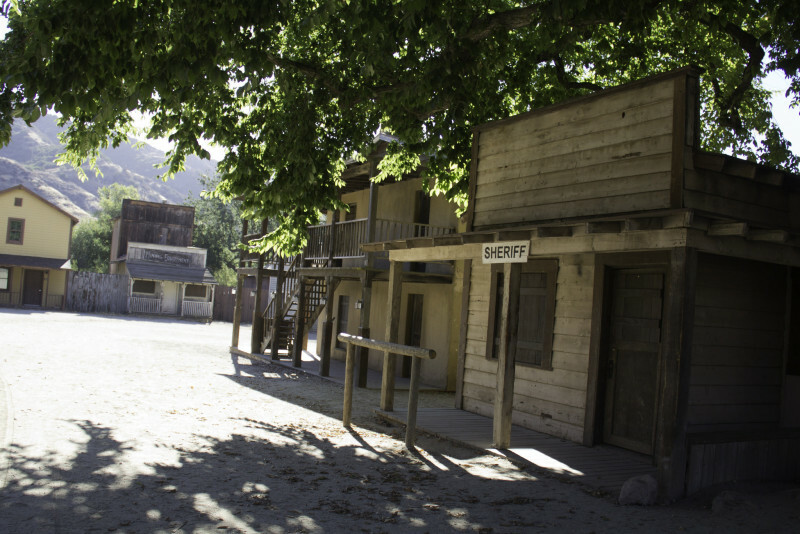 If you like to take a look at the fake towns of famous movies and soaps, it can’t get better than the Paramount Ranch. Did you know that Santa Monica Mountains region was the homeland of the Native American Indian for over 10000 years? In Santa Monica Mountains range you can visit the places they used to live. You can learn about their habitats, see the places they used to hunt animals and forage foods from. 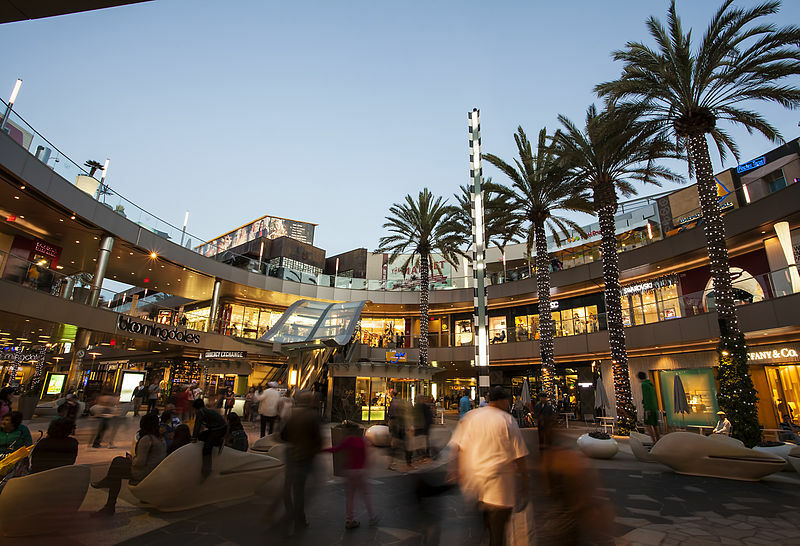 You could learn about their history, their culture and if you visit Tongva in the eastern areas of the mountain, you could meet their descendants. There are more than 500 miles of trails in the Santa Monica Mountains. You want to enjoy the visit- explore a trail. Do you enjoy running? Go for a run inside the misty mountains. Do you enjoy mountain biking? Pick up your bike and start a journey that’ll only enrich your experience. There are so many opportunities that you could explore. So many scenic beauties are waiting to mesmerize you and provide you with the experience of a lifetime! What can be more exciting than watching the wildlife? Santa Monica Mountains region is rich in wildlife. You could see thousands of birds and animals there. You could see bobcats, quail, coyotes, different types of deer, dolphins, and if you’re lucky you could even see the elusive mountain lion! You could see their natural habitats which are a rarity these days. Santa Monica Mountains is a blessed with natural beauty. If you are planning to take a vacation near nature, no place could be as perfect as this mountain range. So, don’t wait to take a trip there!